On today’s show, we discuss how alcohol can help or hinder early love, sharing our worst first-date sloppiness, and how it’s affected our lives (and struggles) overall. 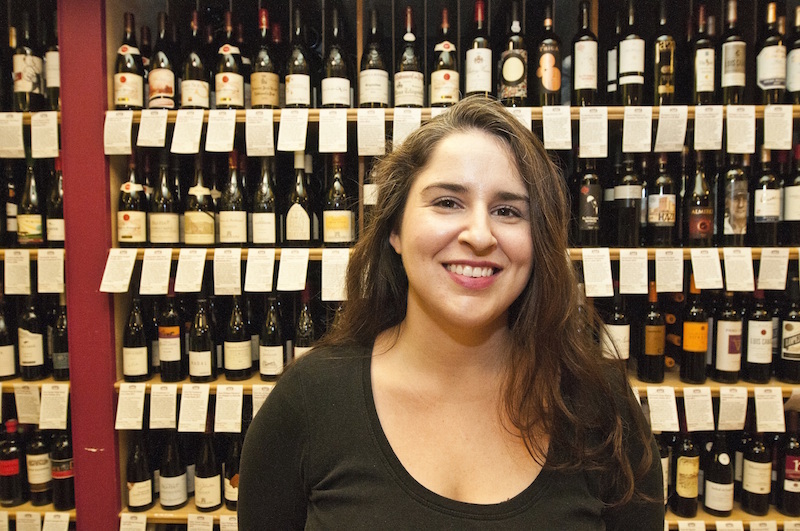 Then we’re joined by sommelier and author Diane McMartin of This Calls for a Drink: The Best Wines and Beers to Pair with Every Situation (Workman, 2016). How does she go about pairing wine with heartbreak? Beer with Netflix? What are the big don’ts she sees first date couples making when they place their beverage order? And what has drinking for a living taught her about love? Diane McMartin, our guest author!